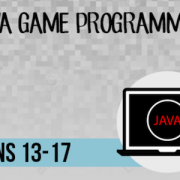 In this course students learn to develop their own interactive game with Java using Greenfoot. 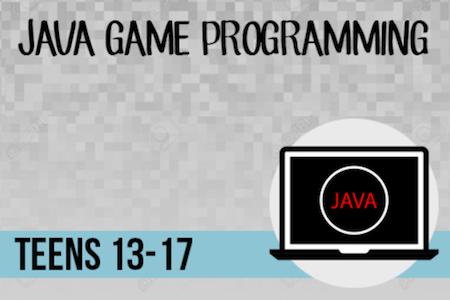 Through game development, students learn Java and Object Oriented Programming fundamentals. 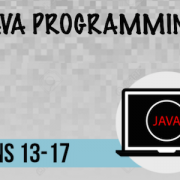 We also use the popular Eclipse IDE to practice Java coding. Once students have learned the different aspects of the language and created their own game, they will have the option to develop their own Minecraft Mods with Java with Eclipse.